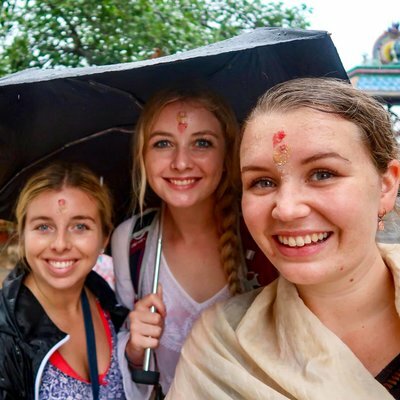 WHAT IS AN OVERSEAS NURSING PLACEMENT WITH WORK THE WORLD? 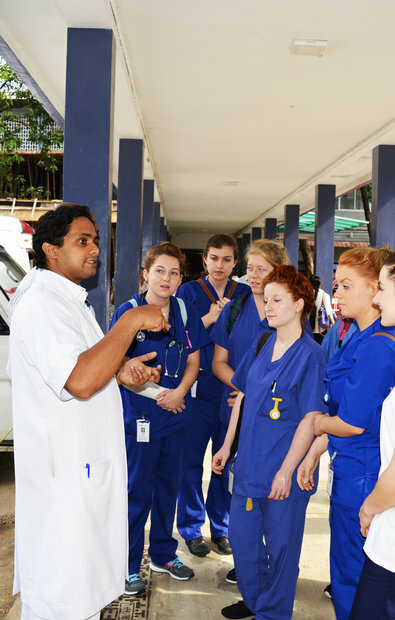 A nursing placement abroad is a placement you undertake in a low-resource (but busy) hospital in a developing country. Compared to what you’re used to, the healthcare system will be totally different. And you’ll get experience with practises and conditions you’ve never seen before. You can completely customise your placement. You choose the destination you want to travel to and the departments you want to get experience in — whether your focus is adult, paediatrics, mental health or otherwise. 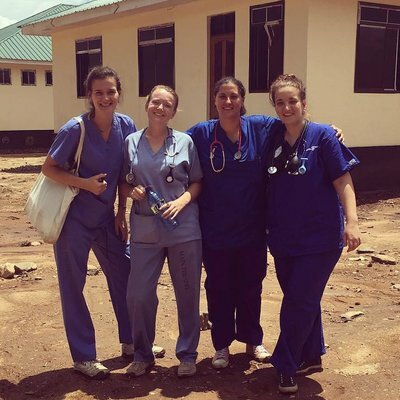 As a nursing student abroad, you’ll see unfamiliar conditions like tropical infectious diseases, see how sociocultural issues affect how care is delivered, and get insight into global health issues. 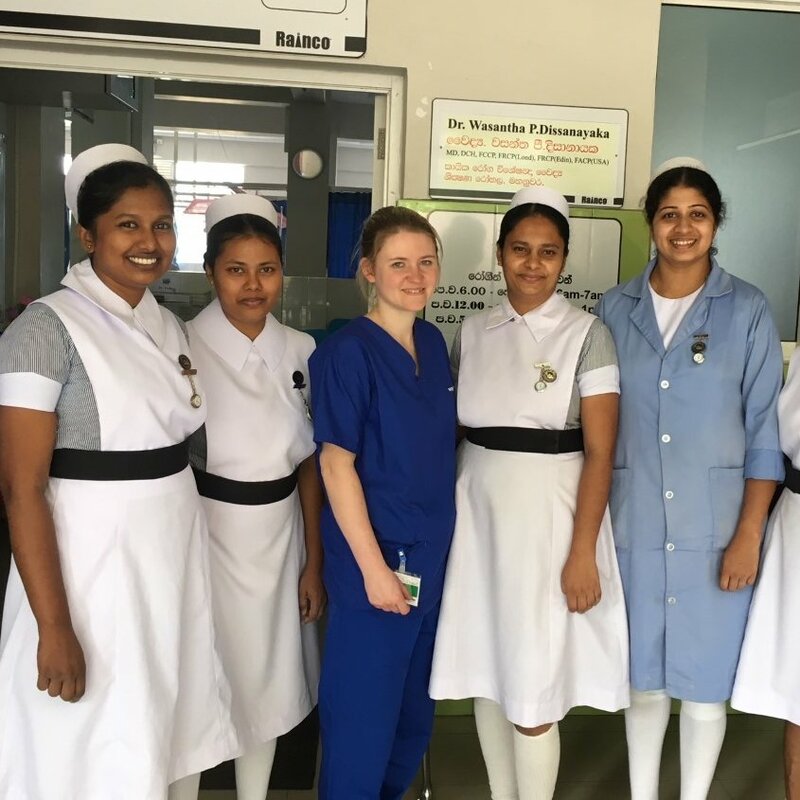 WHAT ARE THE BENEFITS OF A NURSING PLACEMENT ABROAD? Our placements are designed to help you develop and stand out from the thousands of other nursing students who graduate every year. Our nursing placements run Monday through Friday. That frees up your evenings and weekends to explore a stunning country you might never again be able to visit. We're Work the World — The authority on customising and building overseas nursing placements. We started in 2005, and since then we’ve created placements for more than 13,000 students from over 450 universities worldwide. Placement durations are from two weeks upward. Programs run 365 days a year and arrivals are every Sunday. To see exactly how our service works, click here. First, talk to our team. They’re experts and will paint you a vivid picture of what to expect. Understand the ‘ins and outs’ of the healthcare system in Mexico from local nurses in a highly specialised government hospital in Merida. Many patients will present advanced cases having gone through a typically long and complicated referral process. In another hospital with far fewer resources, you could gain direct experience with patients suffering from unfamiliar tropical diseases such as Chagas, chikungunya and dengue fever. 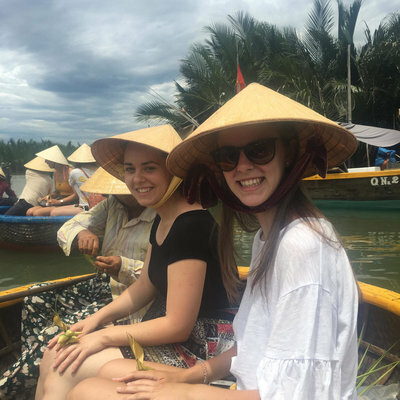 The institution we’ve partnered with in Hue is a highly-regarded university teaching hospital, which means the clinical experience you’ll get here will be exceptional. You could rotate through departments like the ED, paediatrics, psychiatry, reproductive endocrinology and infertility, gastrointestinal endoscopy, and oncology. There is even the chance to learn about Vietnamese traditional medicine and how it’s still used to treat patients. The hospital we’re partnered with in Lusaka is actually five independent institutions in one, comprising Adult, Paediatric, Mother and Newborn, Eye and Cancer and Diseases Hospitals. Great flexibility is built into our placements, meaning you can rotate through them all. Gain experience assisting with cases of glaucoma, clubfoot, malnutrition, paediatric HIV and cervical cancer — one of Zambia’s most prominent causes of death among women. 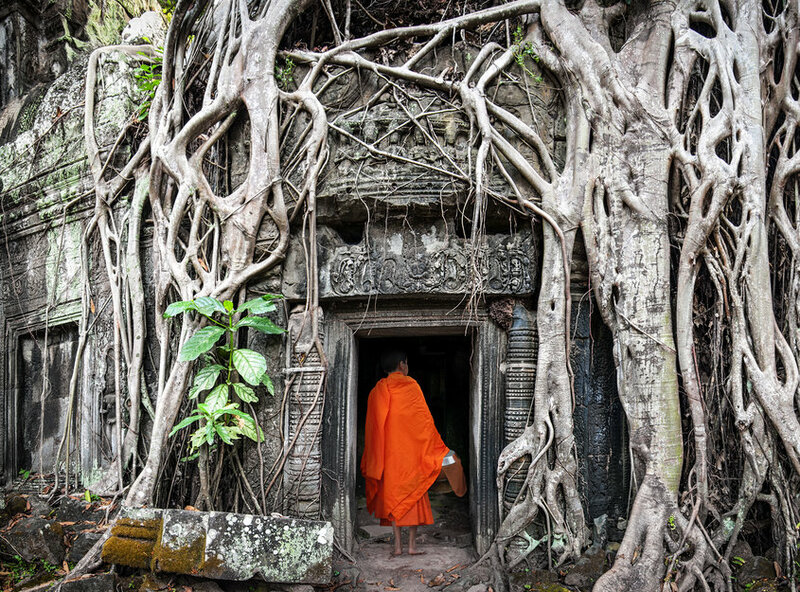 Sprawling from the banks of the mighty Mekong river, Cambodia’s capital is an intoxicating hub of contrasts, where bustling street side marketplaces touting branded accessories coexist with the quiet and ancient Buddhist temples. 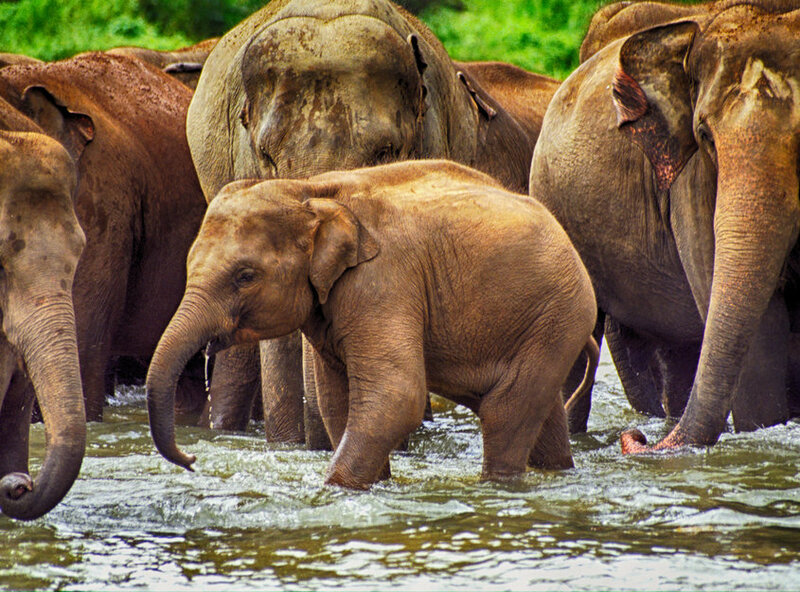 Outside the capital, discover pristete coastline and explore the jungles to find the resident leopards and sun bears. On a nursing placement here you’ll encounter tropical infectious diseases like malaria, HIV, TB, and influenza. Patients will likely present conditions at stages much further advanced than you've seen. Read stories from those who’ve already travelled with us to Phnom Penh. 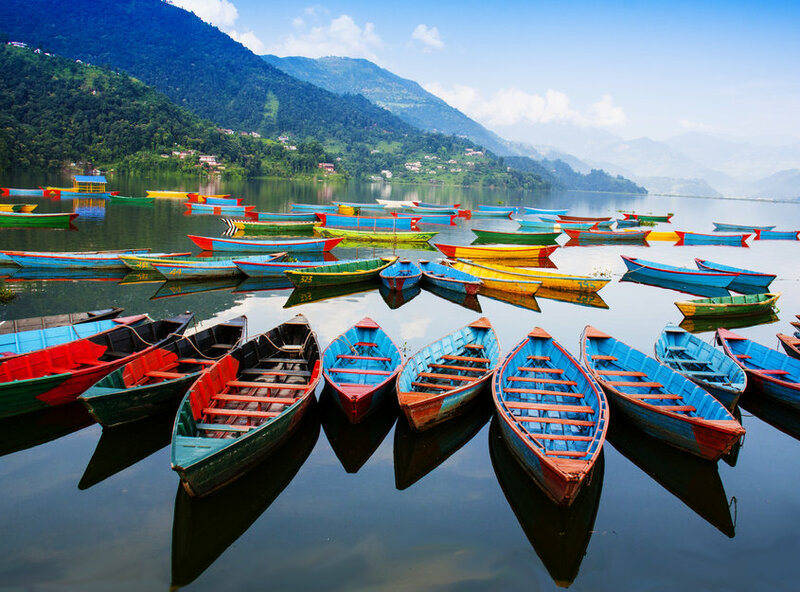 Pokhara is a historical hub, but with all the amenities any traveler could want. 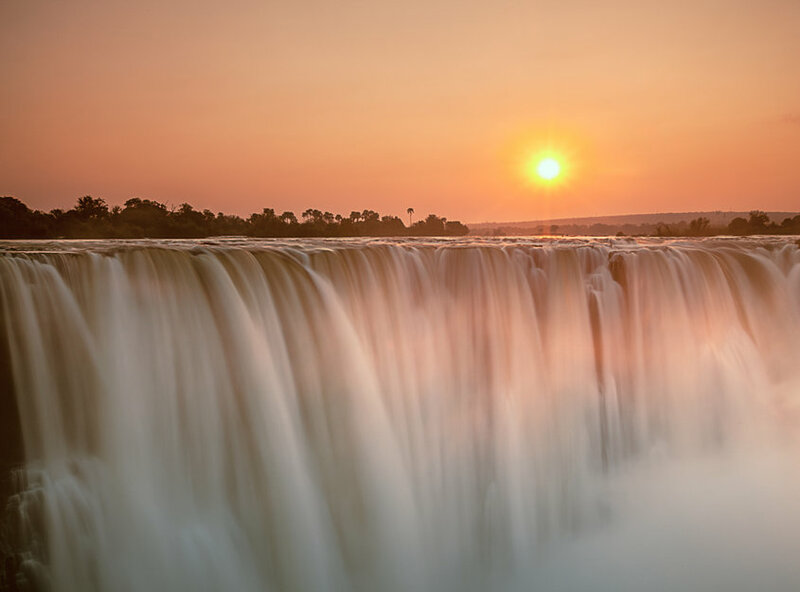 Paragliding and white-water rafting opportunities make it perfect for thrill-seekers, while the city’s temples and still lake provide tranquility. Demonstrate proactivity on your nursing placement and you could assist in the treatment of cases like pneumonia, leprosy, and respiratory infections. You’ll also gain insight into the roles Nurses have here, with bedside care carried out by family members. Read stories from those who've already travelled with us to Pokhara. 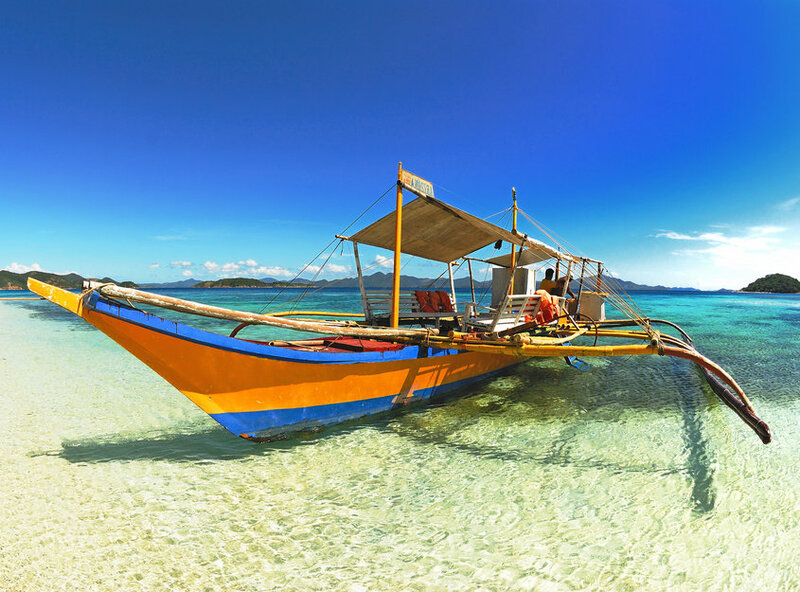 Iloilo is the perfect destination if you’re searching for sun, sea, or a specialist nursing placement abroad! Island hopping at weekends, diving with whale sharks and giant turtles, and touring local bars are just some of the activities you’ll enjoy. A proactive attitude on placement will allow you to tap into subspecialities like Ophthalmology, Toxicology, Dermatology, and Cardiology. Spending time in the popular Animal Bites Clinic will open your eyes to cases tupical to Iloilo and the surrounding villages. Read stories from those who've already travelled with us to Iloilo. 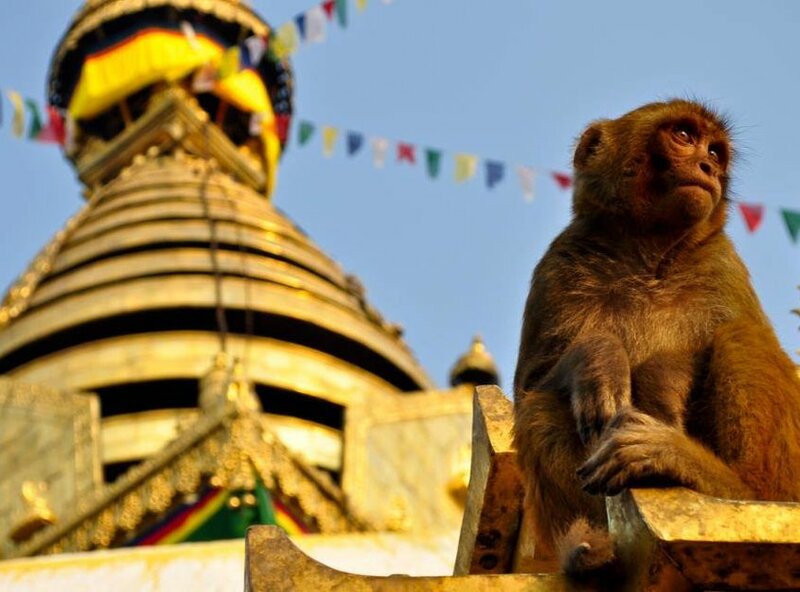 Kathmandu is a lively jumble of ornate temples, wild monkeys, chanting monks, and more. 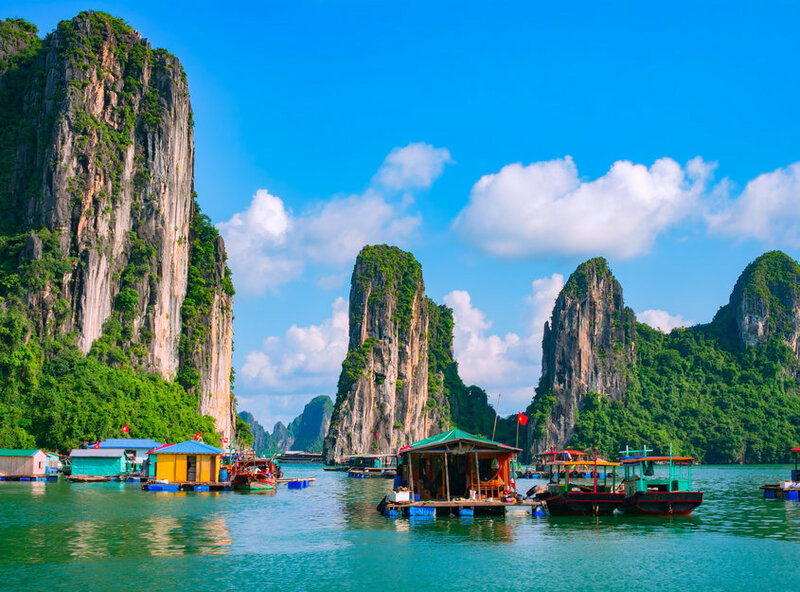 Paragliding, bungee jumping, and white-water rafting opportunities all lie close-by, as do the jungles and mountains. On your nursing placement, you'll have the opportunity to rotate through departments like Mental Health, OBG, and Paediatrics. Venture into local communities to undertake outreach clinics, and you'll encounter conditions specific to Nepal. You’ll also learn from staff whose daily battle with limited resources forces innovation. Read stories from those who've already travelled with us to Kathmandu. The large Tanzanian city of Dar es Salaam is surrounded by stunning natural beauty. Spot the ‘big five’ on safari in Sealous Game Park, or travel to Mt. Kilimanjaro, which some of our students have climbed! A nursing placement here will give you the chance to spend time in the hospital’s HIV clinic. Departments dedicated to Paediatric HIV and supporting HIV positive mothers will highlight the realities of providing necessary care to high patient numbers, all with limited resources. Read stories from those who’ve already travelled with us to Dar es Salaam. Peru is abundant with natural beauty and colourful culture, from misty Amazonian rainforest and ancient mountaintop ruins, to mouth-watering cuisine and textile markets. Take to the rivers for whitewater rafting, or trek through breathtaking canyons. 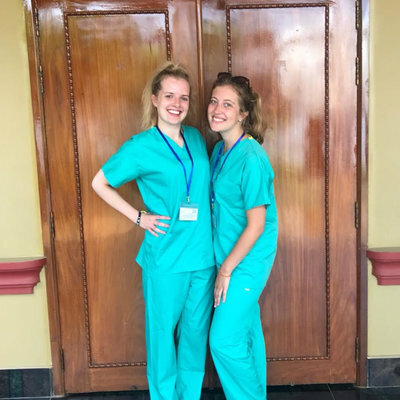 On a nursing placement you can choose to spend time in an HIV Centre run by Nurses, and in the largest Oncology Department in Southern Peru. Typical cases here often include skin cancers, cervical cancer, and other less common in the developed world. Read stories from those who've already travelled with us to Arequipa. Not only is Kandy staggeringly beautiful with lush tropical jungles, ornate temples and wildlife like elephants and leopards, but it also boasts an ancient healthcare system that’s over 5000 years old, the practice of which is still a popular alternative to western medicine. Show initiative on your nursing placement and opportunities to assist in the treatment of advanced diseases like dengue fever, TB and cases of malnutrition will present themselves. There’s also the busy OBG Ward where you might choose to assist with complicated pregnancies and Neonatal Intensive Care. Read stories from those who've already travelled with us to Kandy. 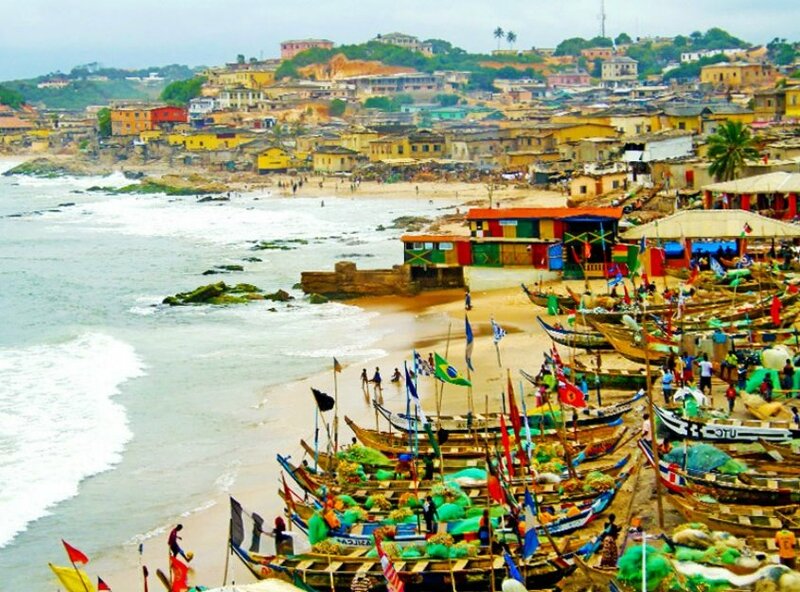 Takoradi is a backpacker’s paradise, with fishing villages and historical forts dotting the golden, palm-lined shores. 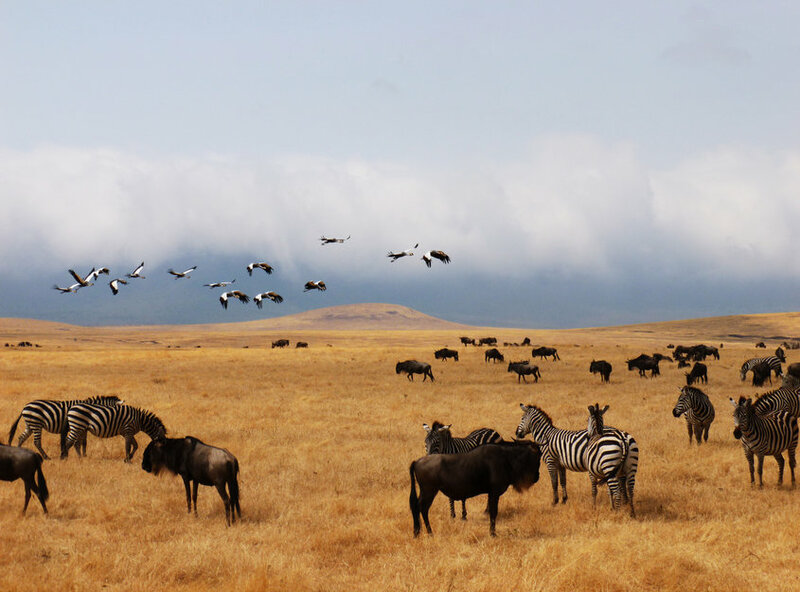 You’ll also have the chance to spot wildlife on safari, swim in jungle waterfalls, or simply relax and soak up the sun! On your nursing placement you'll have the option to spend time in The Reproductive and Child Health Department. This is run solely by nurses and encompasses Family Planning, Postnatal Care, and growth monitoring. Visits to schools to offer hygiene talks and immunizations are also common. Read stories from those who’ve already travelled with us to Takoradi. Anuradhapura is overflowing with stupas, time-worn temples, and ornate palaces. 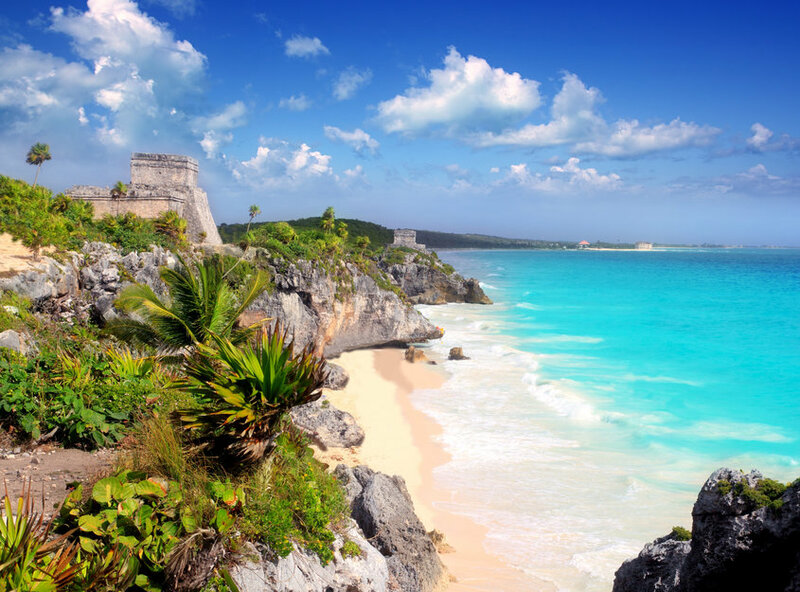 Beyond the city walls you’ll find national parks and golden, palm-lined beaches. On a nursing placement here you’ll encounter advanced tropical diseases like hepatitis, chikungunya, and malaria. Heavy use of certain pesticides have resulted in chronic kidney disease in some rural areas—spending time in the Renal Transplant Unit (which sees 80% of cases in northern Sri Lanka), will bring you face-to-face with how local specialists treat the condition with minimal resources. Read stories from those who’ve already travelled with us to Anuradhapura. 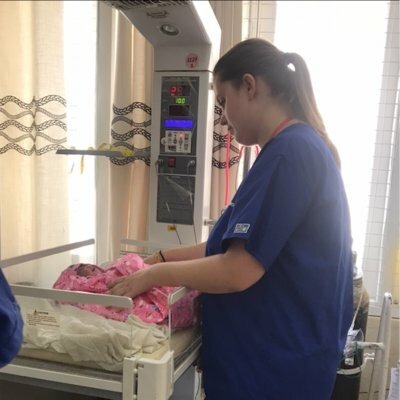 WHAT IS AN OVERSEAS NURSING PLACEMENT? 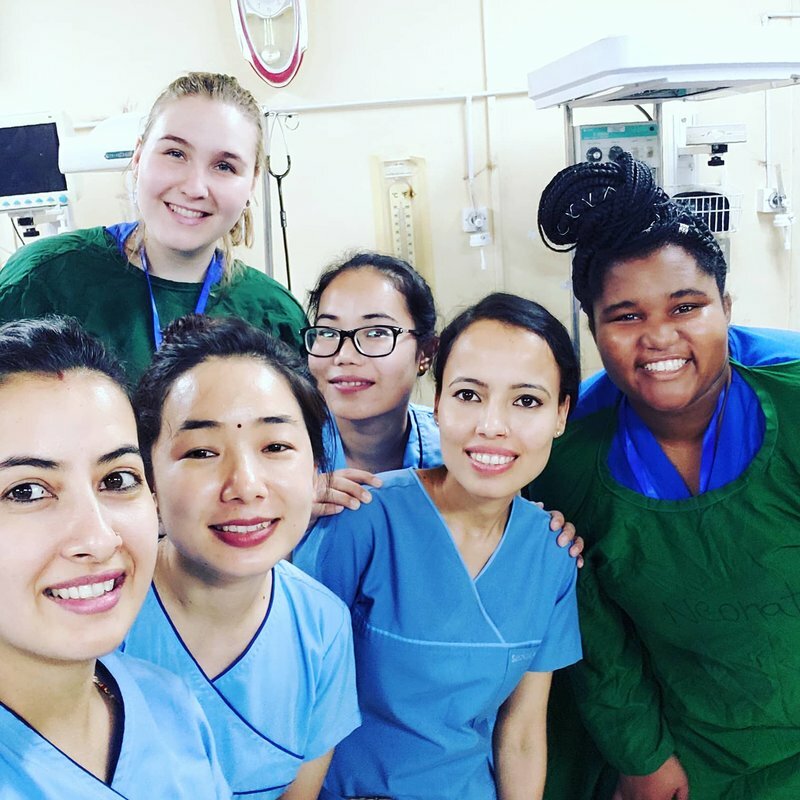 Whether you are still studying or you are a recently qualified nurse an overseas nursing placement offers you the chance to get experience with practises and conditions you’ve never seen before. Our placements are designed to help you develop and stand out from the thousands of other nursing students who graduate every year and guarantee to offer you a once in a lifetime experience.